In TMRA and within our individual organizations TEAM is much more than just a theme, it’s our culture. 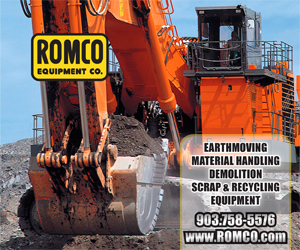 We work together to support our organizations and by teaming up with TMRA we’re all able to support the mining industry. Merriam Webster defines team as "a number of persons associated together in work or activity." In a time when using nouns as verbs has become a trendy practice it is convenient that team can be used as a noun, verb and adjective, so, no verbing required. Executive Director’s Message By Ches Blevins: Together Everyone Accomplishes More (TEAM)! Our TMRA eNewsletter theme for March is "Together Everyone Accomplishes More (TEAM)." Probably no big surprise as I almost always refer to the "TMRA TEAM," and that’s exactly what we are and why we have been and will be successful. So long as we all keep our goals and objectives clearly in mind AND are willing to jump in and work together, our TEAM will continue to be successful. 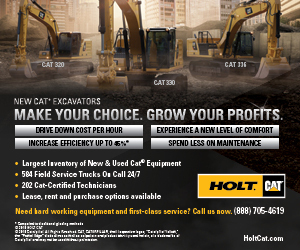 In dust-laden environments, your heavy equipment is at risk for lubricant contamination that could result in down time and repair costs. 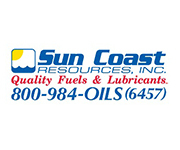 If you’re unsure your lubricants are stored properly or even concerned you don’t have the right lubricants to meet OEM requirements, a Sun Coast Certified Lubrication Specialist can conduct a Lubrication Audit. Contact us to schedule today. Uranium Energy Corp (NYSE American: UEC, the "Company" or "UEC") is pleased to announce that the Texas Commission on Environmental Quality has issued the Radioactive Material License for the Burke Hollow Project, completing the last of the four major permits needed for uranium extraction. The Burke Hollow Project will be developed as part of the Company’s hub-and-spoke strategy, designed for low-cost in-situ recovery ("ISR") of uranium with final processing to occur at our nearby and fully permitted Hobson Plant. The U.S. Department of Energy’s (DOE) Office of Fossil Energy (FE) has announced up to $9.5 million in federal funding for cost-shared research and development (R&D) under the funding opportunity announcement (FOA) DE-FOA-0001992, Maximizing the Coal Value Chain. US coal production was forecast to total 722 million st in 2019, down 4.3% from 2018 production of nearly 755 million st, US Energy Information Administration data shows. In 2020, the EIA predicts production of 682 million st, down 5.6% from 2019 expectations, according to its Short-Term Energy Outlook. US coal output has not fallen below 700 million st since 1978 with 670.2 million st. While the EIA output forecast for this year fell 7.5 million st from January's STEO, expectations for 2020 output grew by over 2 million st since January. 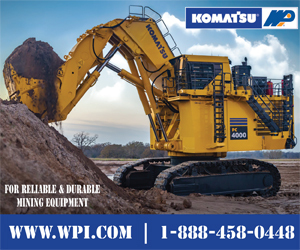 A proven commitment to safety and excellence. With three decades of heavy-duty lifting experience throughout the Ark-La-Tex, Joyce Crane works tirelessly to meet and exceed expectations every day. 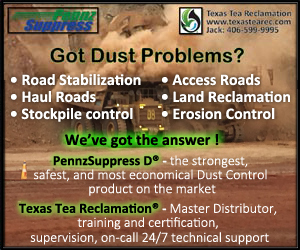 Our highly trained and certified team is the best in the business. 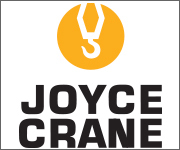 When you hire Joyce Crane for your lifting needs, you can rest assured knowing that our expert staff will reach new heights when it comes to providing the best and the safest rigging solutions. TMRA Welcomes Cheryl to our Teacher Workshops TEAM. She will be working with Francye Hutchins, our Education Director, this year. Cheryl will be assisting Francye with our summer Teacher Workshops – learning the ins and outs of our extremely successful programs. In 2020, Cheryl will become TMRA’s Education Director. You can Sponsor A Teacher anytime during the year. This Sponsor A Teacher program gives all members/companies an opportunity to support TMRA’s successful teacher education program. A contribution of $1,500 will sponsor one teacher for a workshop that covers teaching materials, meals, lodging, etc. This is your chance to promote our industry by sponsoring a teacher! To learn more, click below. NSSGA needs you to send comments to the U.S. Environmental Protection Agency (EPA) to support the replacement of the unlawful 2015 Waters of the U.S. (WOTUS) Rule. NSSGA and member companies opposed the 2015 WOTUS rule that would have allowed the federal government to regulate waters that have little or no connection to flowing rivers and made permitting much more difficult and costly for members via comments, testimony, support for congressional action and, finally, litigation. 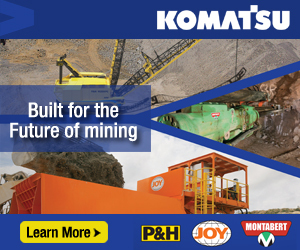 The National Institute for Occupational Safety and Health (NIOSH) of the Centers for Disease Control and Prevention (CDC) has recently established a research program to address the rapidly expanding area of automation and associated technologies in mining. 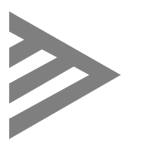 Electronic or written comments must be received by May 17, 2019. Mining industry employees and jobseekers are prioritizing a work-life balance when they look for a new role or when they start feeling dissatisfied in the position they are in. On February 25th, Senator Bryan Hughes filed SB 1088 and, soon thereafter, Representative Chris Paddie filed an identical House version – HB 2498. 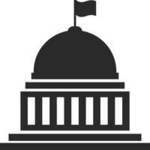 These bills seek to reform the Railroad Commission (RRC) hearing process governing surface coal mining and reclamation permits issued by the RRC’s Surface Mining and Reclamation Division (SMRD). U.S. Sens. Shelley Moore Capito, R-W.Va., and Joe Manchin, D-W.Va., are part of a bipartisan group of lawmakers who have reintroduced legislation aimed at promoting carbon capture research and development, according to a release from Capito’s office. On Thursday, Feb. 28, 2019, the U.S. Senate voted 52-47 to confirm Andrew Wheeler as administrator of the Environmental Protection Agency (EPA), The Hill reports. Wheeler has been leading the EPA since former Administrator Scott Pruitt resigned in July 2018. Supporters of legislation to bolster the nation’s infrastructure see a window of opportunity that could close in a matter of months if Congress does not act. Congressmen on a bipartisan panel February 8 said that, if an infrastructure bill does not make it out of the House in six months, it probably won’t get passed this year. 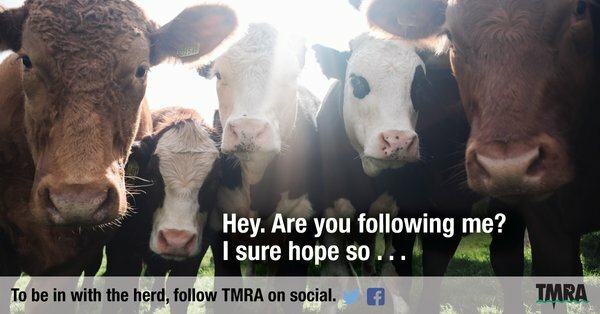 Stay Connected with TMRA Social Media! We are building our social media presence and we invite all TMRA members and interested parties to join the conversation! Click below to get started today! Have a Story or News Item to Share? We are always looking to share news that is relevant and timely for TMRA members. If you have a submission and would like more information on deadlines, the type of content we are looking for and how to submit an idea, please reach out to Senior Content Strategist at rryals@naylor.com! 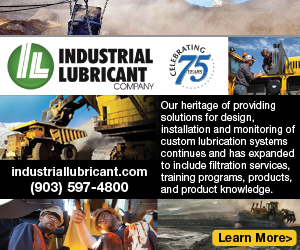 As the owner of a business that is influenced by the mining economy, you have an interest in the issues that impact the industry. 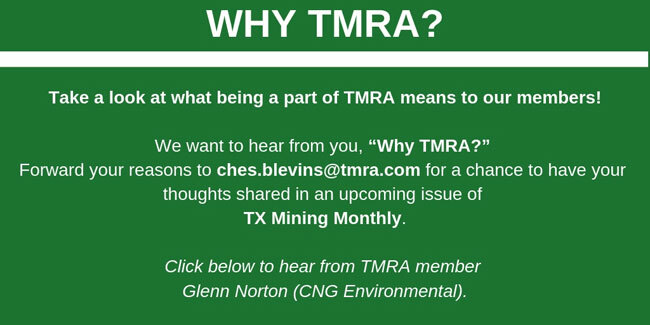 TMRA helps to keep members updated and informed. Please click below to learn more about the many benefits of being a TMRA member.